“Mere paas maa hai!” said the actor in one of Hindi cinema’s most celebrated movies. But Shashi Kapoor — who is an important part of Bollywood’s first family — has played many dynamic characters, both on stage and the big screen. 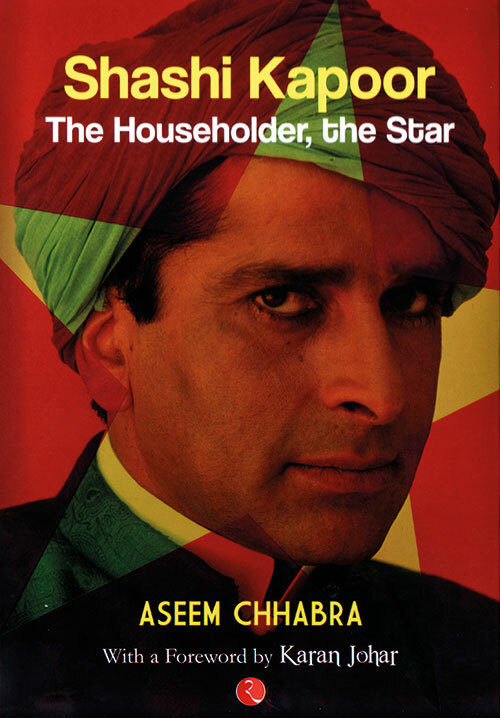 Uncovering the man behind the public persona, noted film journalist Chhabra’s biography includes snippets from Kapoor’s life, interviews with co-stars and family members, and a vast collection of monochrome and colour photographs. From telling a struggling Amitabh Bachchan that he is made for better things, to his days at Prithvi Theatre, the book is replete with stories about the star that both entertain and fascinate. As Karan Johar writes in the foreword, ‘…to a great many people, he will always be the gentleman, the moral hero, a Prince Charming’. We couldn’t agree more. To read our interview with Aseem Chhabra, click here. 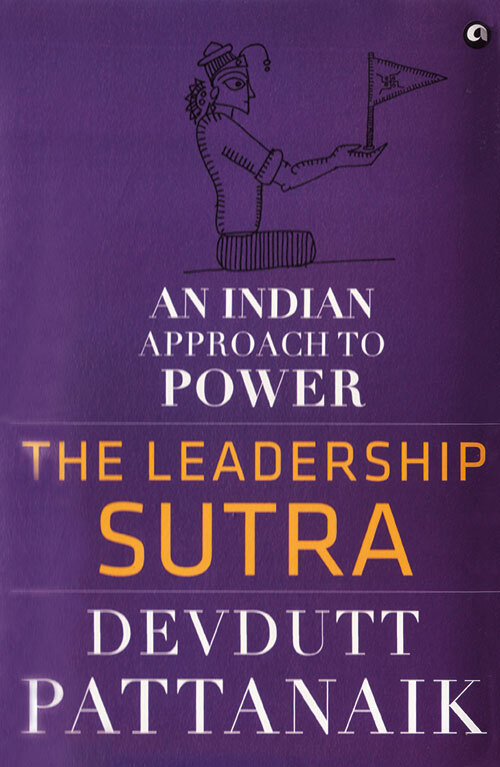 Combining mythology, business and management, Pattanaik teaches readers the art of being a good leader through his latest book. Divided into four sections — significance, property, rules and stability — the tome is a manual on the ethics and rituals of power. Using examples from Indian epics — including lessons from goddess Laxmi and tales from the Mahabharata — the work also includes drawings and diagrams that make the topics easy to understand. This one’s for all those who strive to be great leaders and want all the know-how they can get. Prince Charles and Nicole Kidman. And now, she pens her autobiography, giving fans a glimpse of her journey. From her childhood days and her time at design school to fashion-week experiences and a ‘love affair’ with Paris (she was the first Indian designer to showcase her label in the city), the couturier reveals it all. Written in simple language and filled with delightful pictures from on and off the ramp, the title is a great window into Beri’s life. ‘I am who I am. 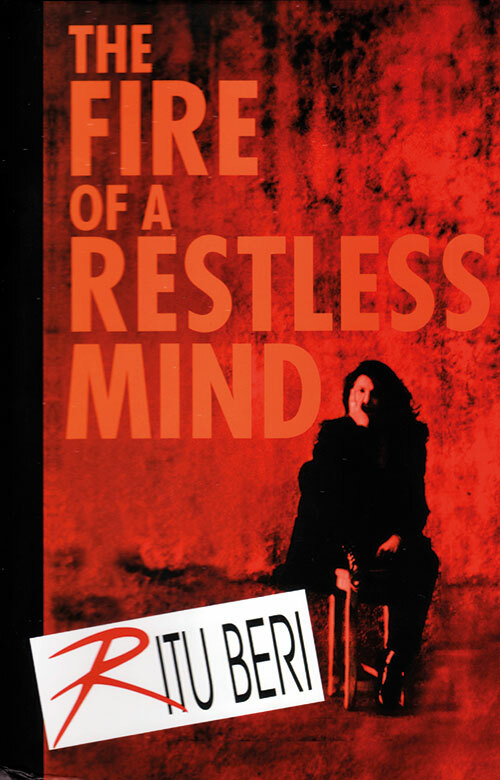 That’s My Fire!’ — the last line of the book motivates you to fulfil your own dreams. The prologue of the bestselling author’s latest work of fiction takes place in 1947’s Amritsar — and this lets us know what to expect in the following pages. 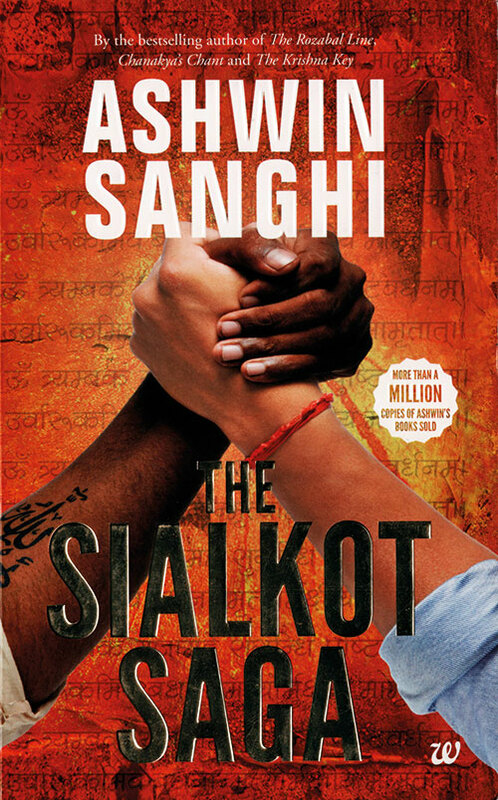 Sanghi’s story travels from 250 BC’s Pataliputra to 1520s’ Vijayanagara and from the streets of India during Partition to 1830s’ Lahore, thrilling readers along the way. Fact, fiction, action, drama and politics find a place in this gripping historical tale — pick it up for that perfect Sunday read. 6 Books That Will Make You Laugh, Cry and Cook!